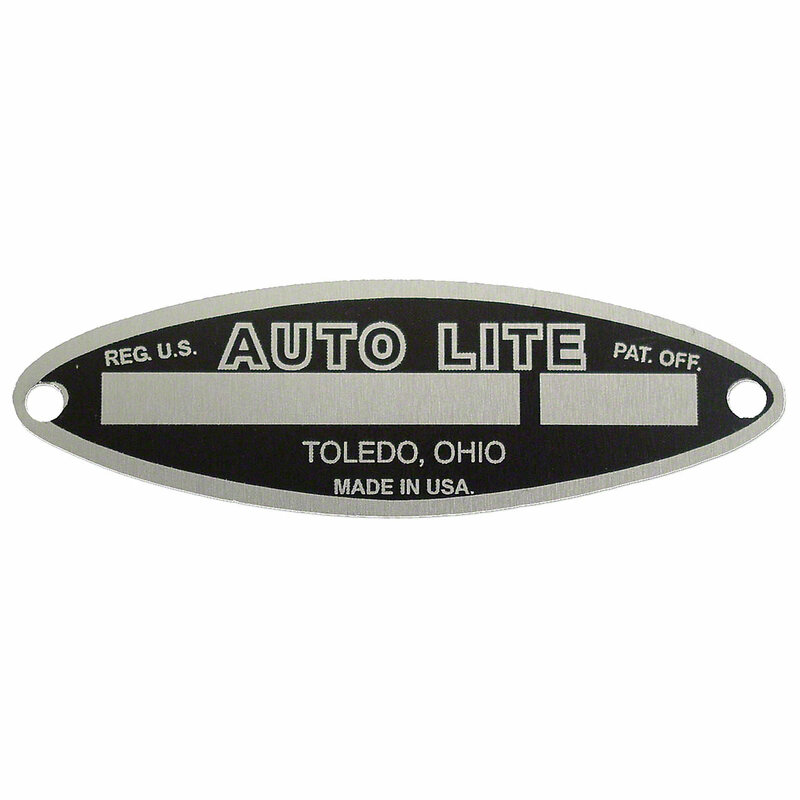 Autolite blank starter tag for allis chalmers tractors. Autolite Blank Starter Tag For Allis Chalmers Tractors. Tag Includes Rivets.